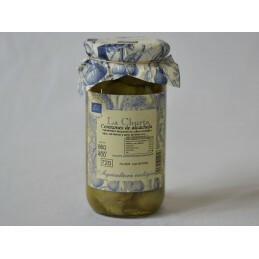 Tinned vegetables There are 11 products. 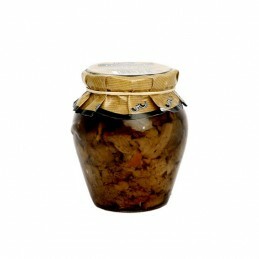 These delicious Gordal olives from Hurdana are green, fleshy and preserved in brine. 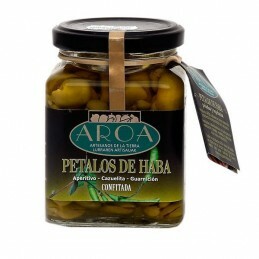 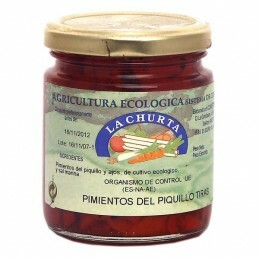 Gordal olives are a firm and plump variety that are often described as jumbo olives. 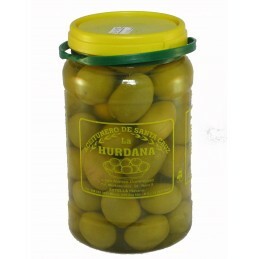 Gordal Olives by Hurdana make excellent table olives. 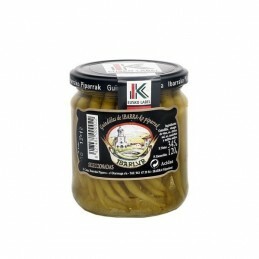 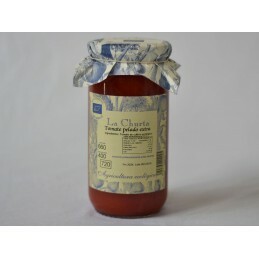 They are also fantastic for cocktails such as Martinis because their mild flavour doesn’t interfere with the drink.